'Tis the season to be jolly! 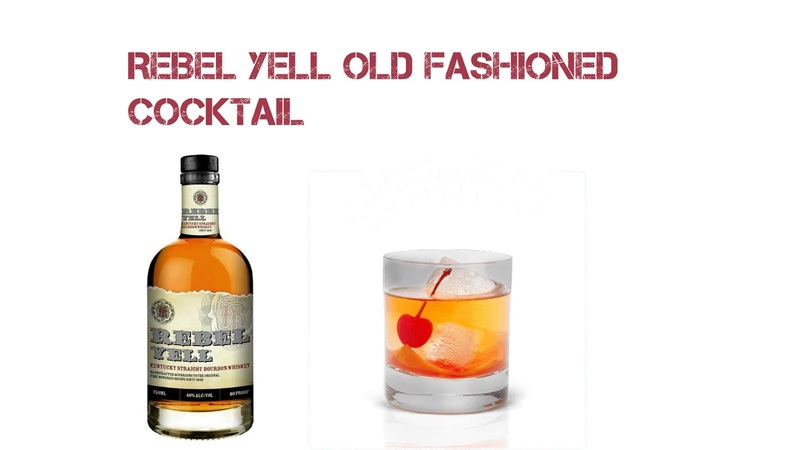 Nothing like having an Old Fashioned to celebrate the holidays this year. Enjoy the season and try out this cocktail. Muddle sugar, soda & bitters in glass. Add bourbon and ice, stir. Garnish with cherry and orange slice. You can check out more recipes using Rebel Yell by going here. Please drink responsibly and do not drink and drive!